Lethal Rhythms Merge with Avalanche Entertainment! 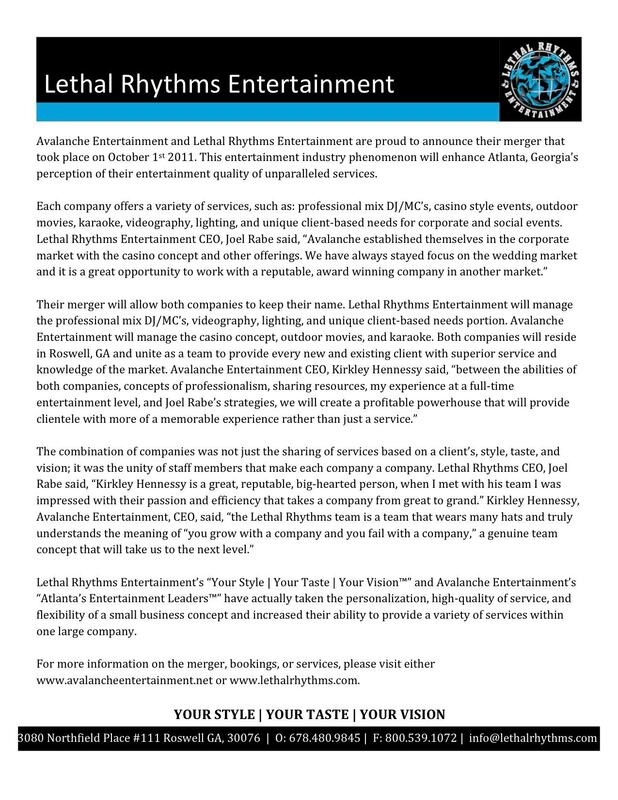 Avalanche Entertainment and Lethal Rhythms Entertainment are proud to announce their merger that took place on October 1st 2011. This entertainment industry phenomenon will enhance Atlanta, Georgia’s perception of their entertainment quality of unparalleled services. We honestly could not be more excited about this collaboration and the amazing things we will accomplish together in the future! M83 Coming to Atlanta on Halloween! 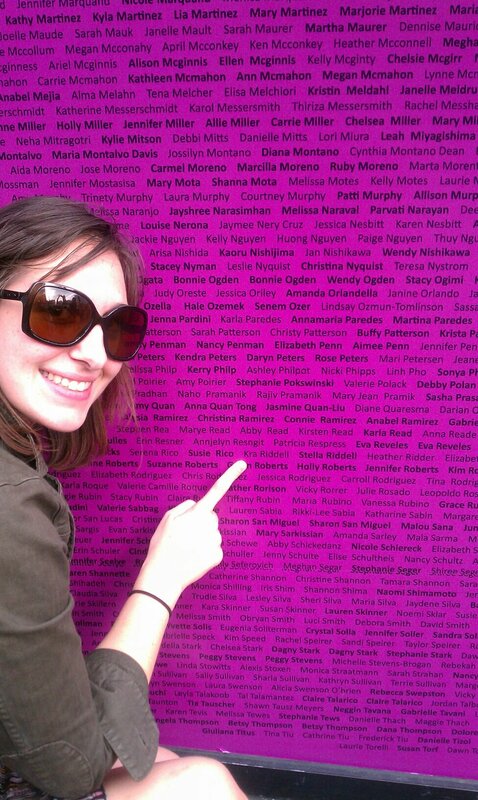 Kra Runs in the Nike Women’s Marathon! 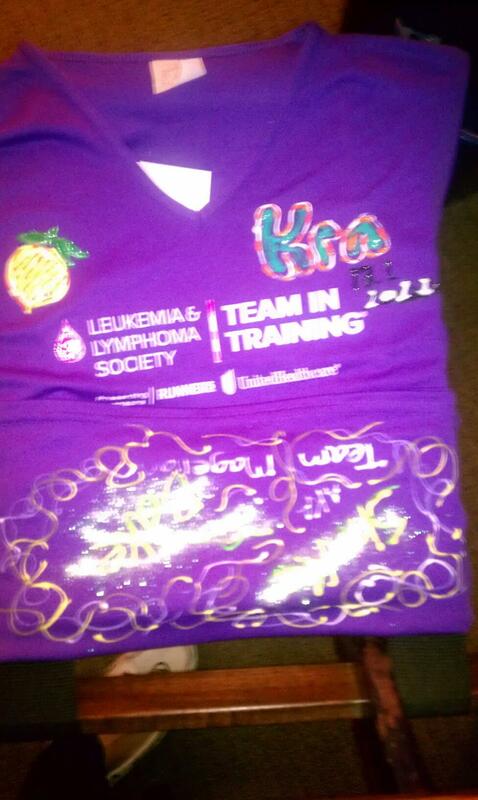 Below are some of Kra’s mobile photos from the weekend! 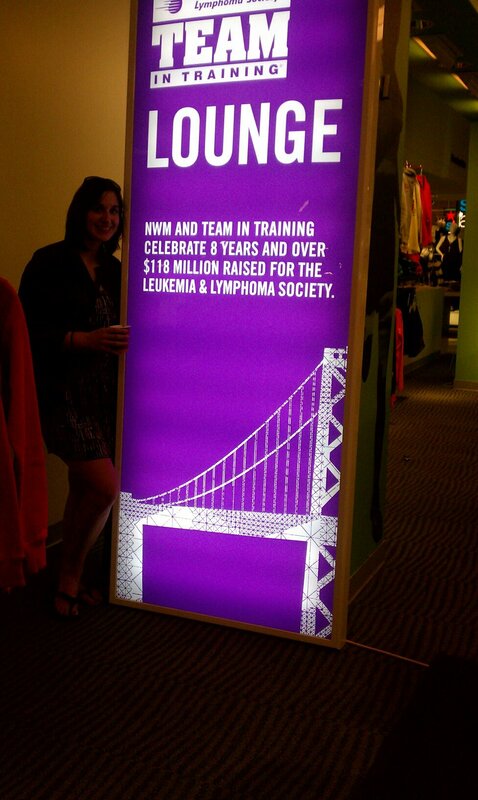 *You can donate to The Leukemia & Lymphoma Society by clicking here. 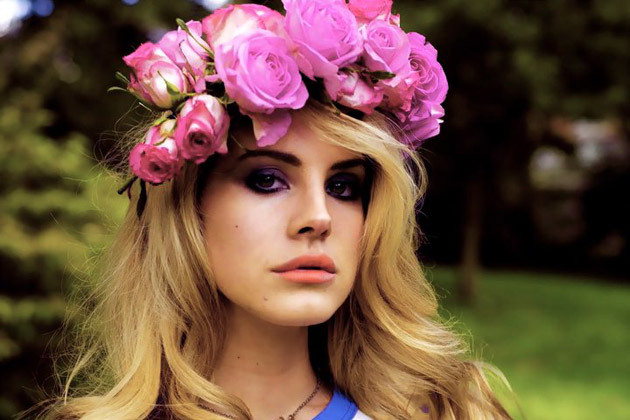 Lethal Rhythms can’t get enough of new artist and internet sensation, Lana Del Rey! Her song “Video Games” has received a ton of attention and rave reviews over the past couple weeks. CLICK HERE to check out the video! 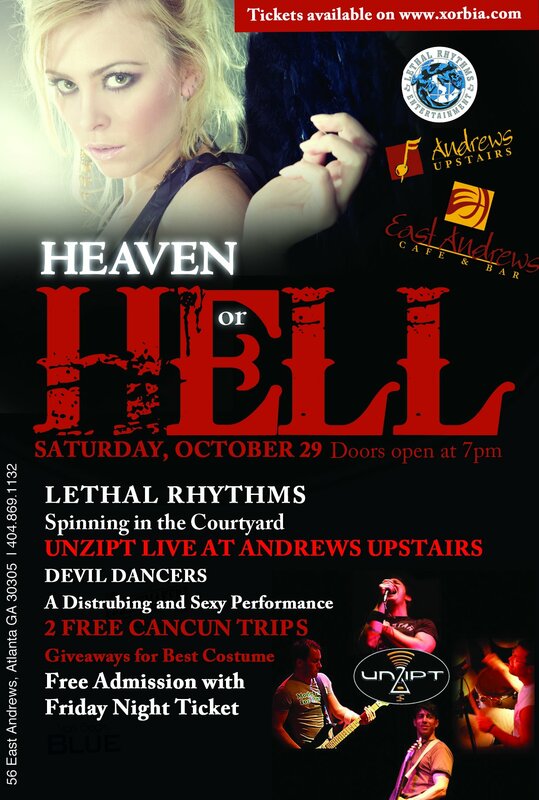 Celebrate HALLOWEEN with Lethal Rhythms! 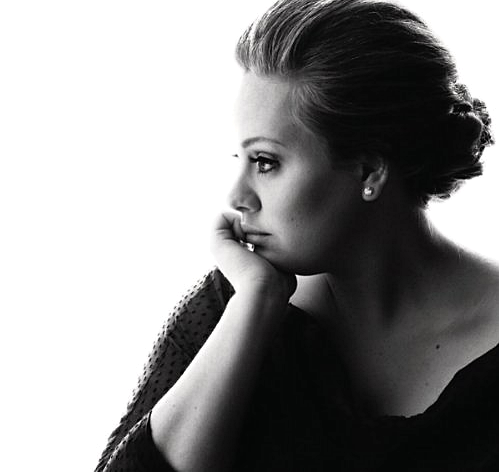 As huge fans of Adele, Lethal Rhythms is really disappointed to hear that she is sick again and will be canceling her US tour for now. We hope she feels better soon! We definitely will be looking forward to the day we get to see her belt out her ballads live! in may i went on tour in the U.S, i was in minneapolis which was about half way through the tour. i made a skype call in the morning on the day of the show and during it my voice suddenly switched off like a light! it was literally as if someone pulled a curtain over my throat. i knew something was wrong and panicked but convinced myself id be fine. i got to soundcheck and knew immediately i couldnt perform and with doctors advice cancelled the show. 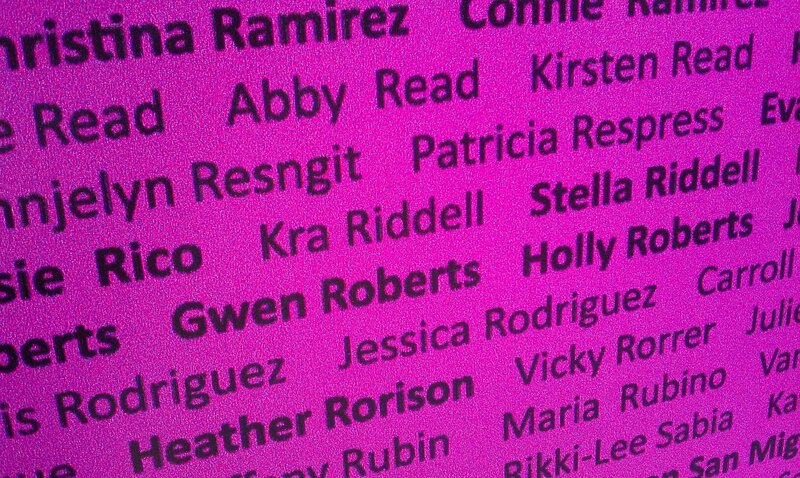 i was mortified and distraught but stubbornly insisted we go to denver for the following day, i did the show even though in the back of mind i knew it wasnt the right thing to do. and during it i felt, what i can only describe as something ripping in my throat. but adrenalin kicked in and i was too embarrassed to not finish the show. I was sent to LA to rest and get another opinion. this time i was diagnosed with a hemorrhage. which is like a black eye on the vocal chord, it was incredibly tender and dangerous if i was to continue to sing through it. i was ordered to rest, so i flew home and did for a month. then slowly i started fulfilling my commitments. i did a show in london at the itunes festival and then went on to complete the first leg of the rescheduled US shows and perform at the VMAS which were all a blinding success.